PAIN PILL ADDICTION help at LGBTQIA+ substance use rehab. Dependency on opioid pain medications is one of the deadliest addictions in the United States today. Many people first receive opioids as a prescription from a physician to treat pain. These drugs are effective pain relievers but they also produce a pleasurable feeling of euphoria. Opioid pharmaceutical drugs like oxycodone, hydrocodone, dilaudid and others involve a high risk for addiction and the development of physical dependence. The abuse of opioid pain pills can quickly spiral out of control into a serious problem. According to the National Institutes of Health (NIH), an estimated 9 percent of Americans have abused some form of opioid, like, Oxycontin, Vicodin, Percocet or Dilaudid, among others. There is an extremely high rate of fatal overdose from opioids due to the nature of their effects. More than half of the annual deaths from overdoses in the United States involve opioids. The Center for Disease Control and Prevention shows statistics marking a staggering increase in deaths caused by opioid overdoses from around 5,500 in 2001 to nearly 19,000 in 2014. 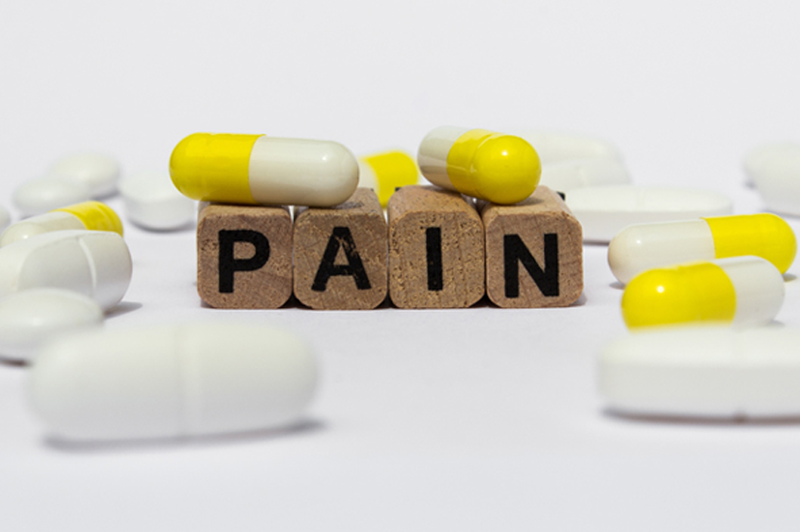 Although opioids are legally used for treating pain with a doctor’s prescription, many people who suffer from chronic pain build up a tolerance to their initial dosage, causing them to become increasingly dependent on the pills in order to continue to receive pain relief. It will also take more of the drug to produce the euphoric high, for those abusing their prescriptions. Addicts may “doctor shop” for physicians that will prescribe them a greater quantity or they may turn to the streets to find opioid painkillers on the illicit market. Opioids, like some other substances, create a physical dependence in users. Without taking the drug, a user will suffer from unpleasant withdrawals symptoms which are difficult to endure. Taking the drug relieves the sickness of withdrawal. This is one of the main reasons conquering an opioid addiction is so hard for people. If you or someone you love has developed an addiction to prescription opioids, professional treatment is the safest and most effective path to recovery. The United States is currently facing a literal epidemic of widespread opioid addiction. Communities across the nation are coming together to address this pervasive and devastating illness. Call Inspire Recovery today to find solution-based answers to the questions that you have about recovering from opioid addiction or substance abuse of any kind.